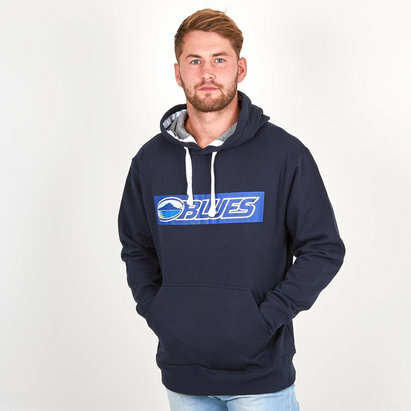 As one of the leading clubs in the Southern hemisphere, the Auckland Blues are regularly challenging for honours and have built up a massive fanbase around the world. 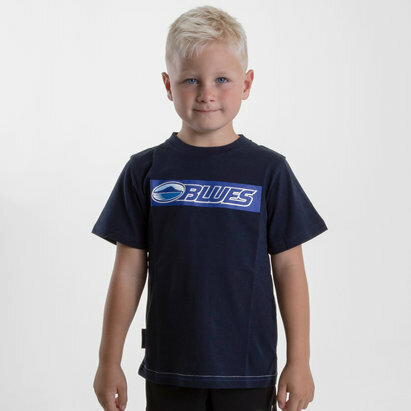 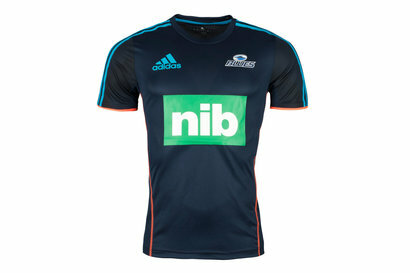 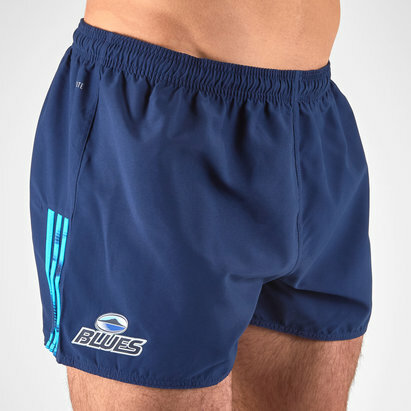 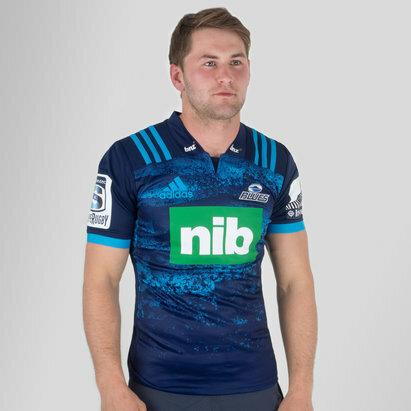 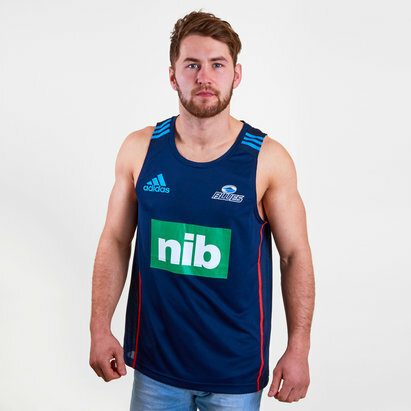 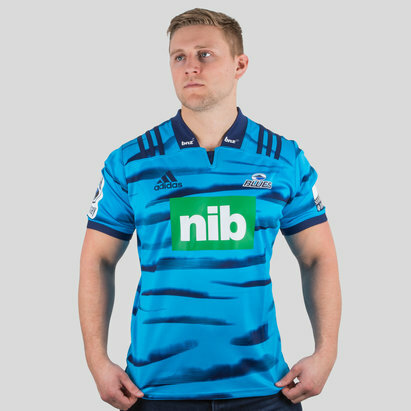 Now you can get your hands on all of the latest official Auckland Blues rugby shirts and clothing at Lovell Rugby. 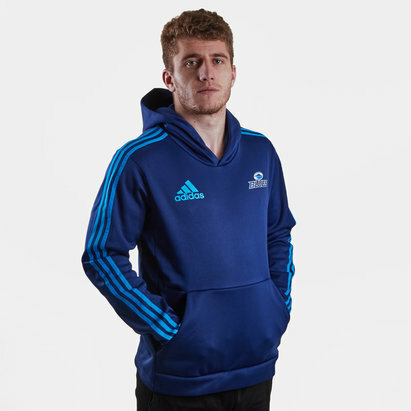 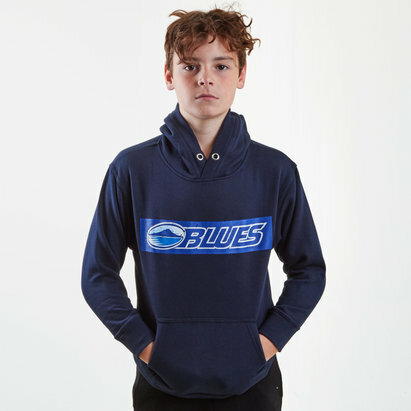 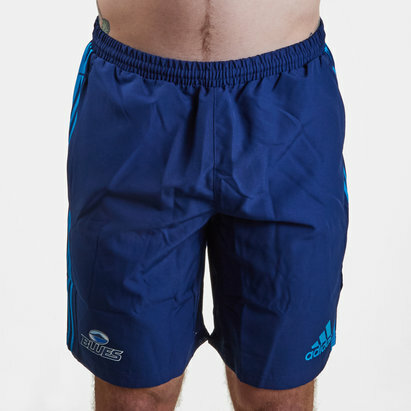 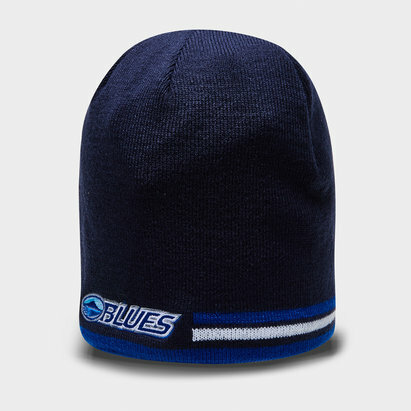 We stock all of the latest replica shirts, training tops, shorts, hoodies and more for you to show your passion and support for the Blues anytime, anywhere.